Like so many kids of the 80’s, the movie Top Gun ignited this fire inside of me for aviation. Growing up in the Philadelphia suburbs, near NAS Willow Grove didn’t help. I could always be seen peering out of the windows to catch glimpses of the A-37s, A-10s, A-4s, C-130s, P-3s, and C-5s arriving and departing the base. 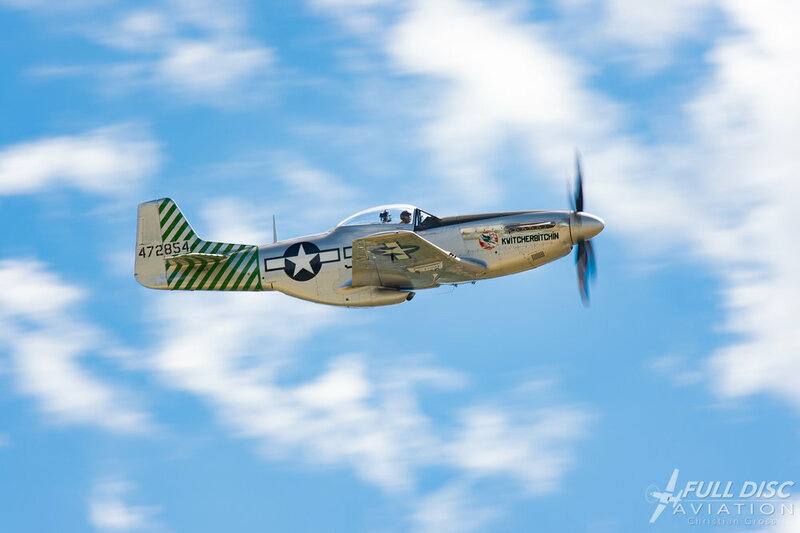 Attending the annual Willow Grove Airshow was a must for me, and I have many fond memories of my father taking me to many shows throughout my childhood. Even with all the advances in aircraft, new fighters, new technologies…I would always have that special place in my heart for the F-14 Tomcat. Thanks Maverick! I don’t quite remember exactly when the interest in photography started. In high school, I took a photography class for one of my electives. Of course, things were MUCH different back in the films days. This course didn’t teach me much about the art of taking the photograph, but taught me how to develop my film. I guess the seed was planted at this point and more and more frequently I would borrow my father’s film camera to shoot photos. Funny, I never used those developing skills again. Career wise, I wanted nothing other than to be a pilot. My head was stuck in the clouds, flying at MACH 2 with my hair on fire. However, I ended up being a little more grounded and going into computers and engineering. After high school and college, the photography bug inside me began to grow. I started off with little point and shoot cameras: HP, Kodak, Epson. I would quickly read through all the manuals, learn their ins and outs and then go out and shoot until my heart was content. Rapidly, I would find that my thirst for taking photos would quickly surpass the capabilities of the point and shoots – I wanted to do more than the cameras could do. This lead me to eventually I land my first DSLR, a Canon Rebel XS. As I got a little older and started a family, photography really took off in my life, no pun intended. I wanted to capture every angle of my sons’ every day. It was around this point that I regained an interest in aviation, and the marriage of aviation and photography was made. I’m blessed that my job has afforded me the ability to spread my photographic wings and nurture them from a point-and-shoot amateur, to a semi-pro enthusiast. Over the last couple of years, I’ve been able to take some serious time to travel around the East coast to any airshow I could find. I never stop wanting to learn, I always want to improve my craft. 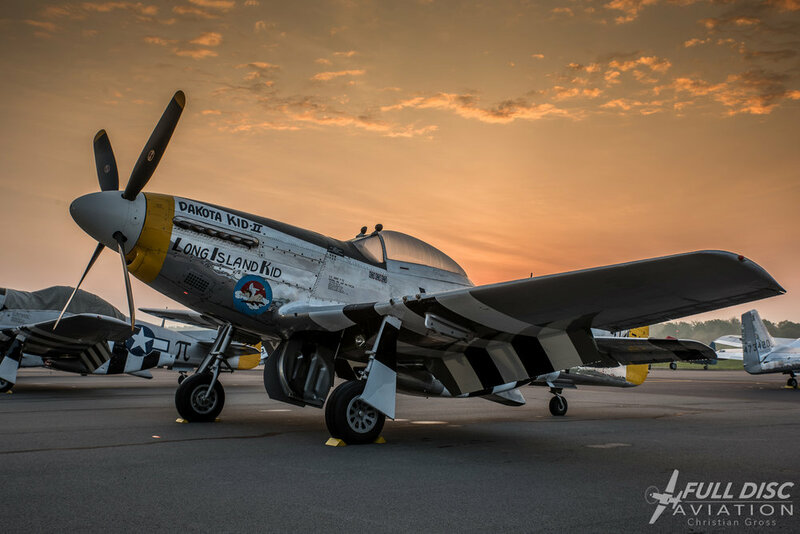 Last year, I had the pleasure to run into an incredible group of guys – all of us aviation photography enthusiasts. We challenge each other to do better, we share our knowledge, we support each other in our individual endeavors, we have fun, and we get some amazing photographs in the process! I’m humbled and honored to be a part of such an amazing group of knowledgeable, friendly and talented photographers with Full Disc Aviation. I can’t wait to see where this goes, the sky is definitely the limit! If we are able to help one person grow their interest in aviation or photography, I think we can comfortably sit back and say our day was a success.